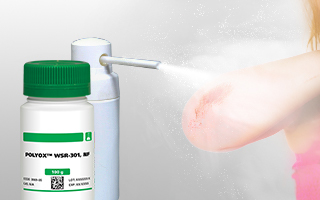 Polyox™ WSR-301, NF is among the fastest-hydrating water-soluble resins most commonly used in medicated bandage systems. 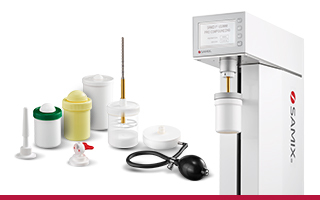 Together with MEDISCA’s new Powder Dispenser, it provides a multitude of options to both human and veterinary patients. 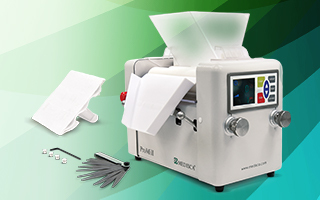 New line of versatile and reliable SAMIX Compounding Systems for efficient mixing, which provides innovation and continuous supply for the compounding industry. Designed specifically for compounders who need to effectively mill large volumes of preparations, ProMill elevates ointment mills to a higher level of production. 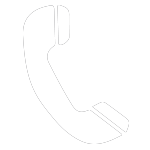 Your new efficient water dispensing solution. 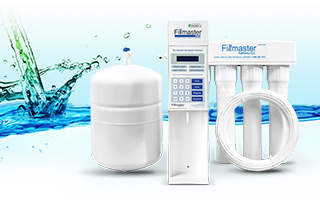 FillMaster provides accurate easy-to-dispense amounts of purified water, making reconstitution convenient.